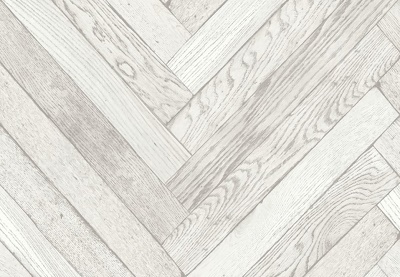 When you order a product from wallpaperandborders.co.uk, you will be sent an e-mail confirming receipt of your order and containing the details of your order. Your order is deemed to be an offer to Basildon Wallpapers to purchase a product which is accepted by Basildon Wallpapers when the goods are dispatched to you. Basildon Wallpapers make every effort to ensure that the products that are sold through the website are correctly priced, however ocasionally mistakes may happen. To avoid any possible problems Basildon Wallpapers will check prices during the course of the procedure of despatching an order. In the situation that the correct price of a product is lower than the published price on the Wallpaperandborders.co.uk website, you will be charged the lower amount and the product despatched to you. If the correct price is higher than the published price on the wallpaperandborders.co.uk website, Basildon Wallpapers will contact you for instructions as to proceeding with the order at the correct price or cancelling. Basildon Wallpapers give an 'indication' with regard to availability of products sold through the website. This is a guide only and the times indicated for delivery should be taken as a best estimate. Further information regarding individual orders availability and delivery times can be provided to customers via email, if required. Enquiries to Basildon Wallpapers will be reponded to as promptly as possible and with as much information as possible. Basildon Wallpapers makes every reasonable effort to ensure the descriptions of goods and the prices shown on it's website are accurate. The descriptions and photographs of goods displayed on the Basildon Wallpapers website are shown to provide an approximate idea of them. No guarantee or representation is made as to their accuracy. All transactions with BasildonWallpapers will be in Great British Pounds (Sterling). Wallpaperandborders.co.uk makes use of SSL certification to keep data safe and secure. 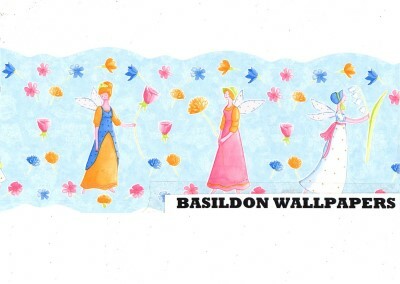 All sales from the Basildon Wallpapers website are made to customers within the United Kingdom. If Basildon Paints encounters a problem delivering to your location you will be contacted to see if a solution can be found. Visits to www.wallpaperandborders.co.uk and communications via email are considered electronic communications. When you participate in these you agree that all agreements, information and other communications that Basildon Wallpapers transmit to you electronically comply with the need to put information in 'writing'. Basildon Paints does not provide warranties and technical support for the products it sells to customers. This is provided by the manufacturers of the products. Basildon Wallpaperswill not be responsible for any direct or indirect financial loss from the information contained with the website of Basildon Wallpapers. We reserve the right to make changes to our website and these Terms and Conditions at any time. This condition does not affect your statutory rights. The laws of England and Wales are applicable to all transactions with Basildon Paints. The non-exclusive jurisdiction of the English courts applies. None of these condition affect your statutory rights.